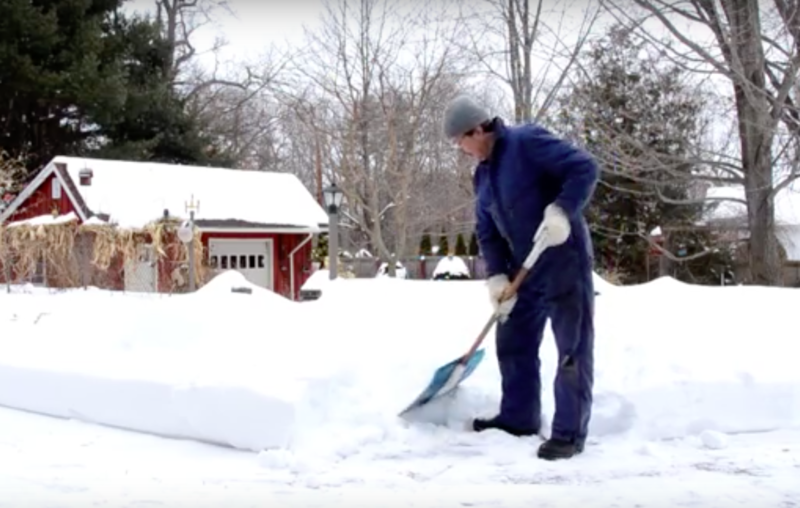 This Man Has A Genius Way To Shovel Snow That Is A Back-Saver! No matter how much you love the snow, I don’t know anyone who loves to shovel it. The novelty wears off pretty quick once it becomes a daily chore and it can also wreak havoc on your back–even if you are doing it right! Sometimes the simplest little hacks are the best and so often they come from the guy that has been doing it for years and somewhere along the way, created a better solution. Check out this awesome tip that will make this job easier for you, too! Do you have a technique to make shoveling snow easier? Please do tell us about it!